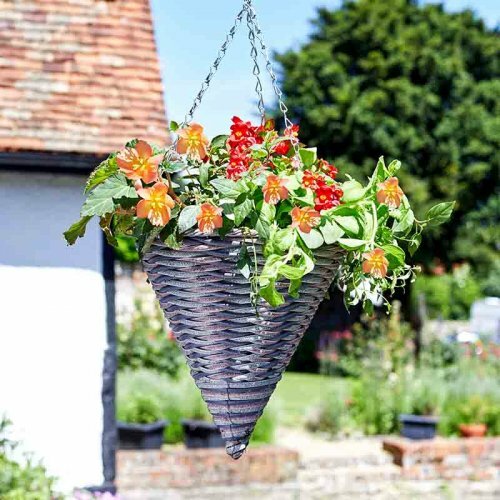 Everything you need to create stunning floral displays for your home, garden and patio. We have every possible basket, liner, hanger and accessory covered! Just add flowers! Nets, meshes, fleeces, weed control fabrics and edgings. 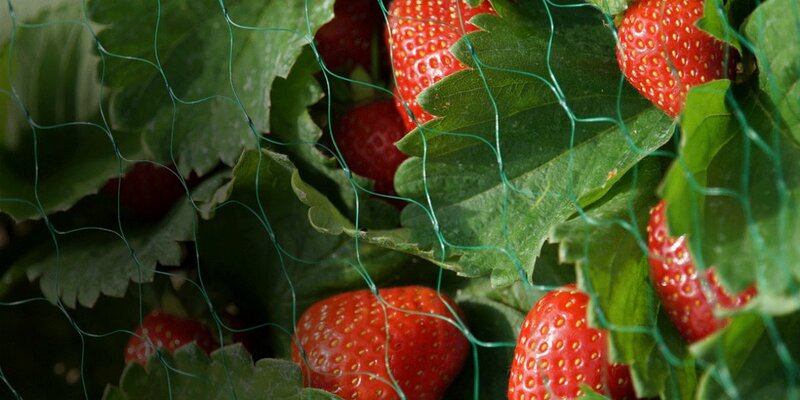 Every gardener's answer to crop protection, support and landscaping. 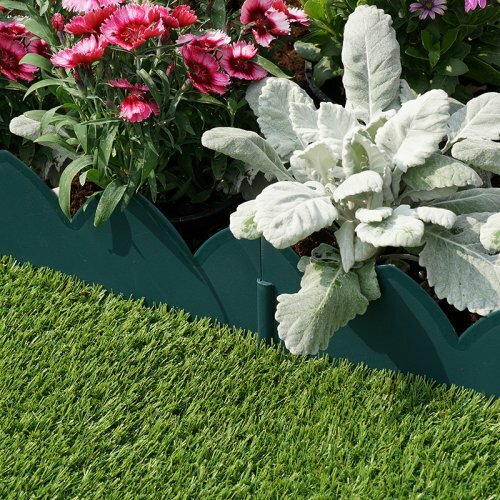 No more plain walls, featureless borders, droopy flowers or blocked paths! 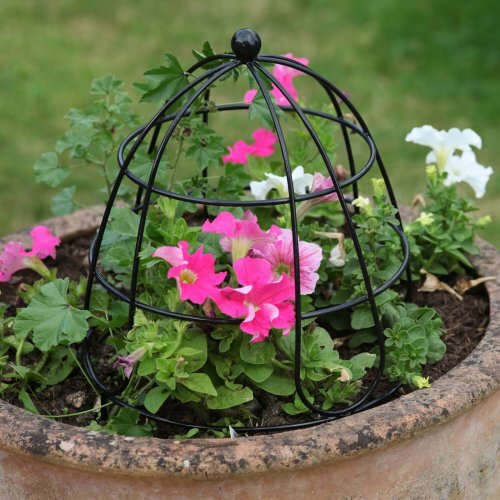 Gardens need an abundance of decorative and functional plant supports and our collection can provide every solution. A full selection of plant supports including trellises, arches and obelisks. Our wide range of lovely decorative wooden planters and ornaments adds a touch of rustic magic to any garden. 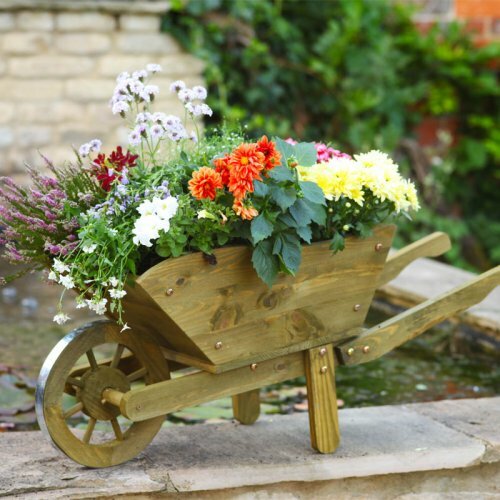 Constructed with sturdy fir, they suit any garden style and make a perfect gift.